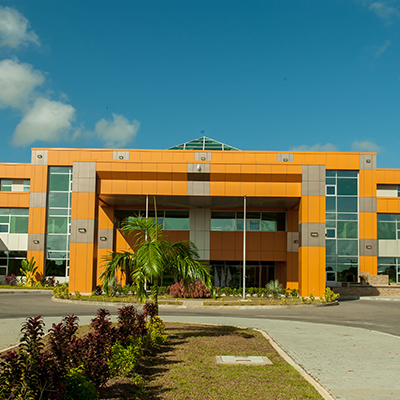 The College of Science, Technology and Applied Arts of Trinidad and Tobago (COSTAATT) was legally established as a body corporate on October 27th 2000 by Act of Parliament (Act No. 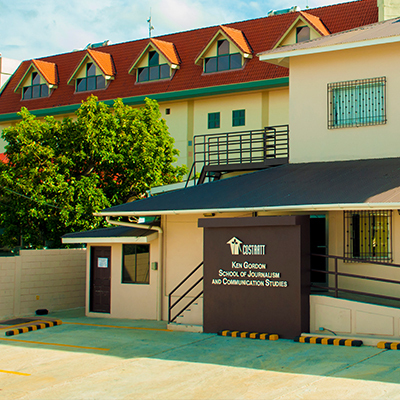 77 of 2000). 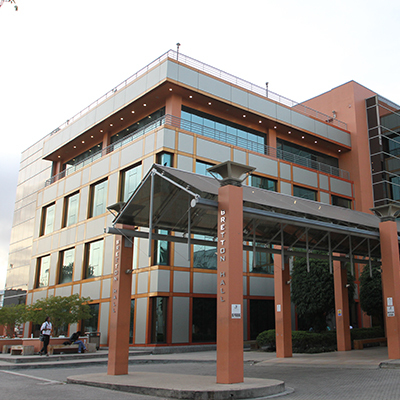 As one of the largest public tertiary institutions in Trinidad and Tobago, COSTAATT awards certificates, advanced diplomas, associate and bachelor’s degrees in a wide range of specialised, technical and academic programmes to full and part-time students. 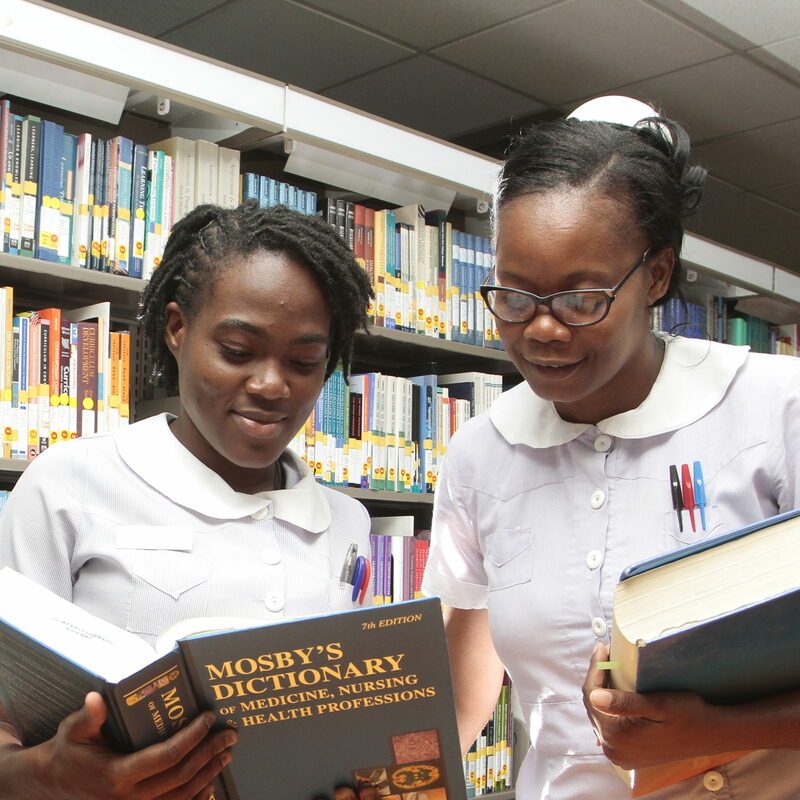 The College is the premier regional institution offering educational programmes in a number of critical areas including: radiography, medical laboratory technology, nursing, business and library studies. 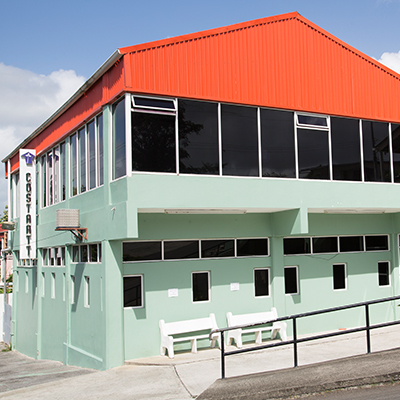 In addition, the College is the official translation body for the Government of Trinidad and Tobago. 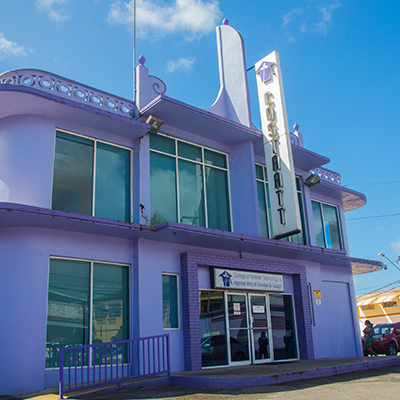 COSTAATT plays a role of strategic importance in national development, especially with respect to Government’s plans for social equity and economic diversification. 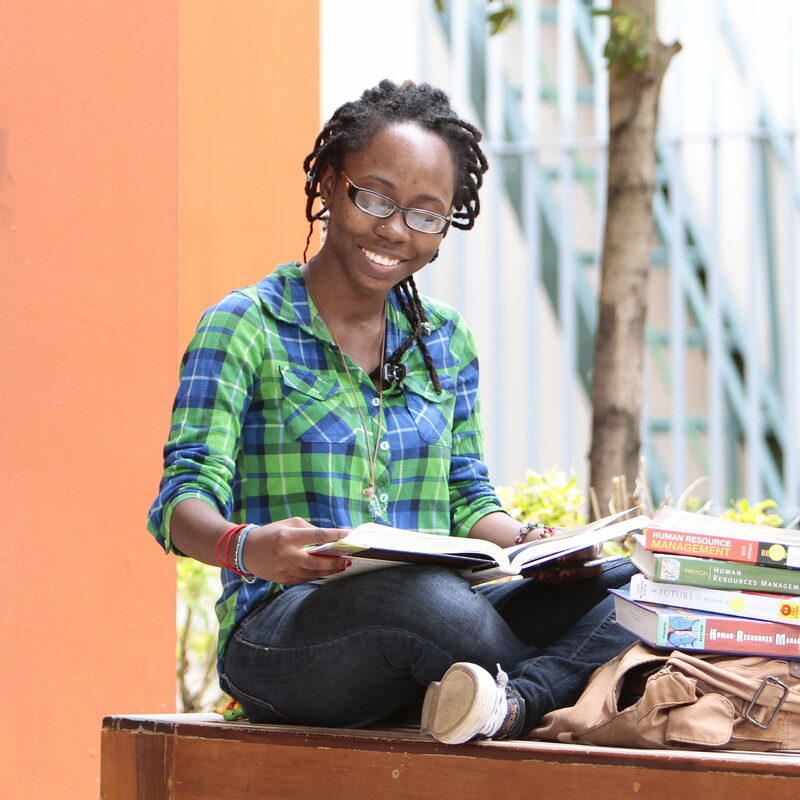 Its mandate for broadening access is pivotal to the achievement of the goal of increasing participation in tertiary education for a more diverse range of students. 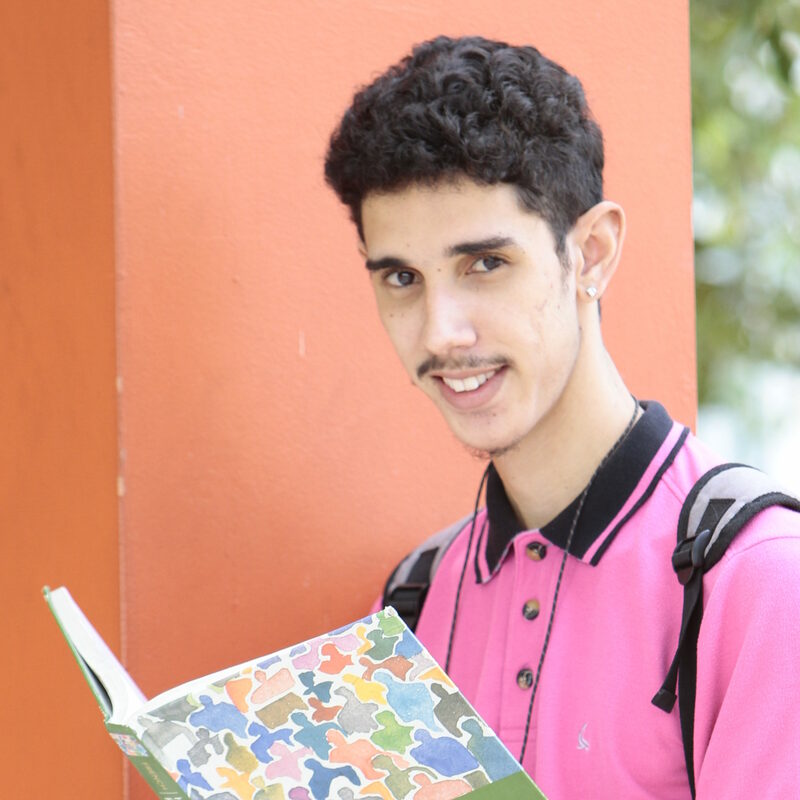 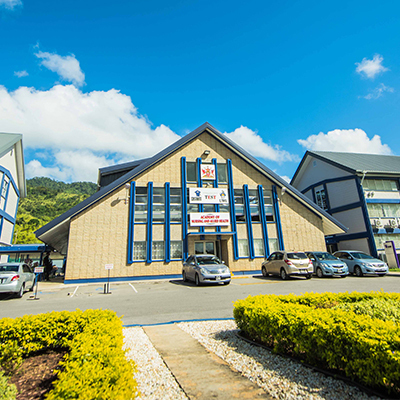 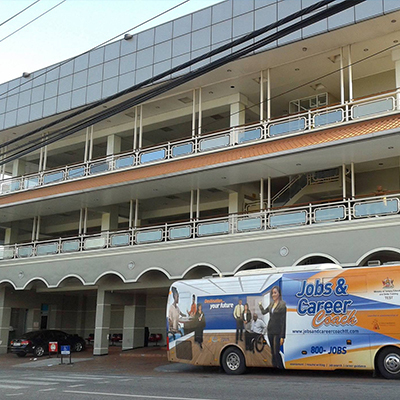 The College is one of a few tertiary level institutions within Trinidad and Tobago that are equipped and able to create educational opportunities that transform academically underprepared citizens into meaningful contributors to the national economy.